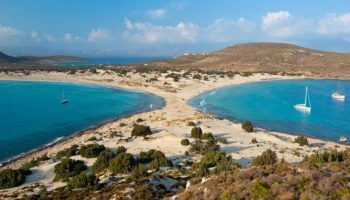 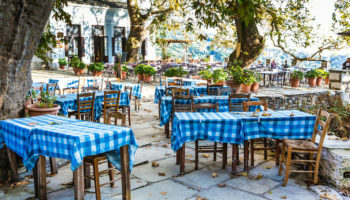 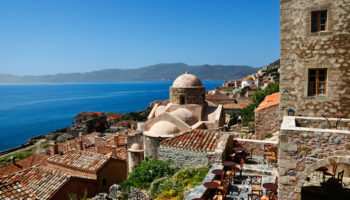 Known for its plethora of ancient ruins, whitewashed villages, sunny beaches, tasty cuisine and friendly atmosphere, it is no wonder that Greece ranks among Europe’s top travel destinations. 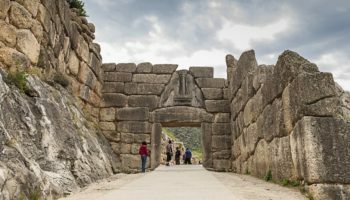 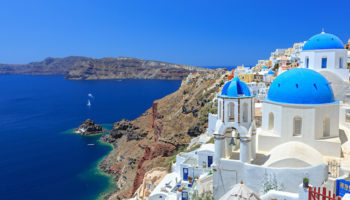 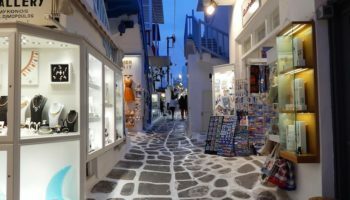 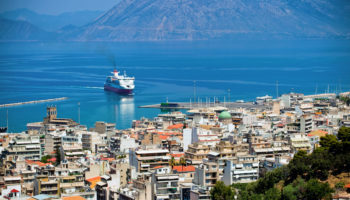 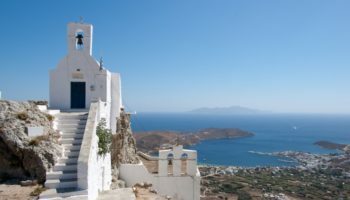 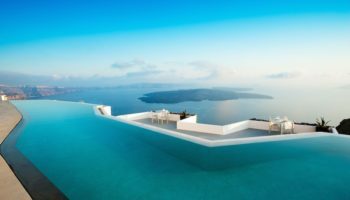 Greece is made up of a mountainous mainland and hundreds of islands where each one offers its own share of stunning landscapes, historic sites, nightlife scenes and cultural delights. 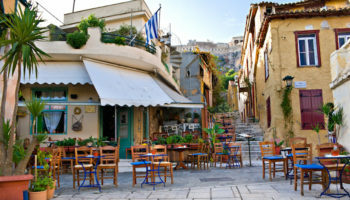 Many tourists like to begin their trip on the mainland, which is home to the capital city, Athens. 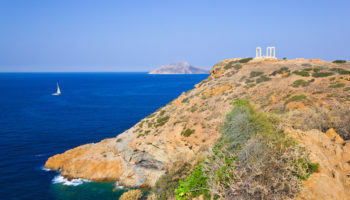 One of the world’s oldest cities, Athens is known the world over for classic ruins and temples like the iconic Parthenon complex. 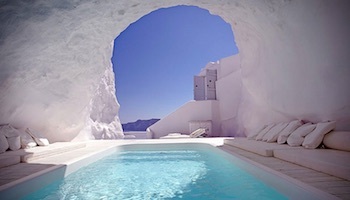 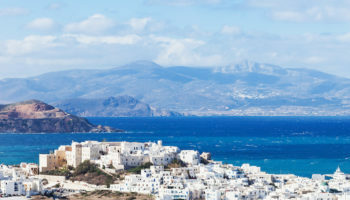 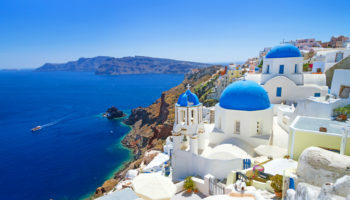 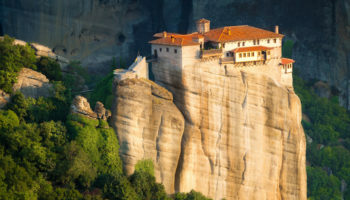 Spreading out beyond Athens, some of the most visited Greek Islands include Santorini, Crete, Corfu, Rhodes and Mykonos. 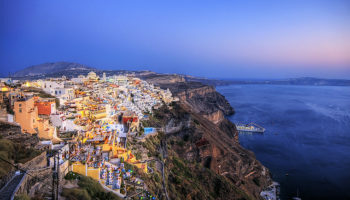 Popular for weddings, honeymoons and romantic getaways, Santorini is favored for its volcanic landscapes, spectacular sunsets and cliff-hanging villages. 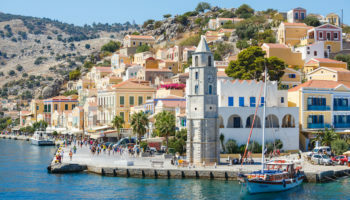 One of the largest islands, Crete, offers an abundance of hotels, shops, restaurants and nightclubs in addition to fabulous ruins like the ancient Knossos Palace. 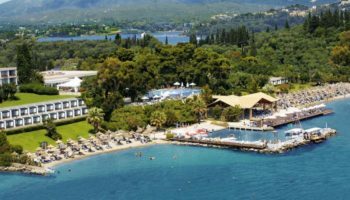 Diverse in culture and heritage, Corfu features lovely beaches and a mix of ancient and modern attractions. 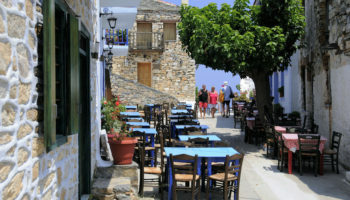 Rhodes is an ideal place to stroll medieval villages while Mykonos is the place to party.